There was a time in Arizona sports when the Cardinals were an embarrassment. But it seems they are no longer an embarrassment or an endangered species in the sports. They are back and up with a special blend of cool and fresh. 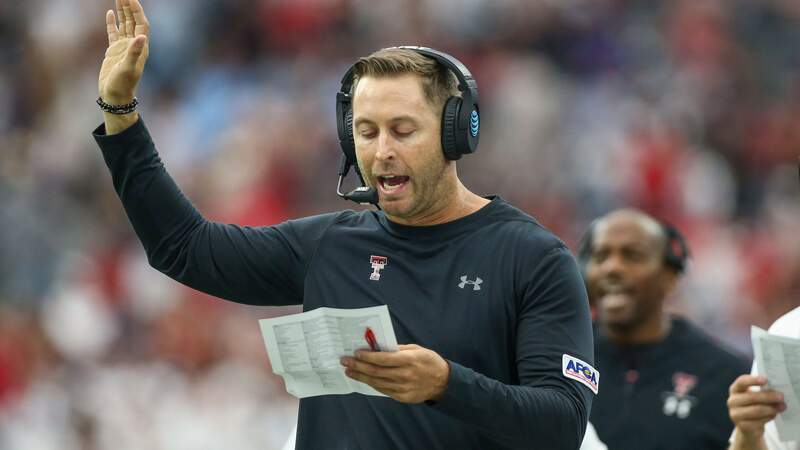 The Arizona Cardinals have hired former Texas Tech head coach Kliff Kingsbury as their new head coach. Kingsbury replaces Steve Wilks. Also, since black Monday claimed 25% of the workforce, it looks like that the hiring of Kingsbury was driven not by deliberation but by desperation. The Cardinals were so humiliated last year that it would be hard for any franchise to get Arizona in the top headlines, including debut press conference of Bruce Arians’ in Tampa. When Kingsbury was a head coach at Texas Tech, he was hardly a slam-dunk. And, to address 53 men on a daily basis might not work well with the “Coach Bro” attitude. However, he looks excited over coaching the team. He is known as an innovator who mastered the Air Raid and was deeply respected by Tom Brady. During a short stint in New England, he was heavily influenced by his observations of Belichick. He looks like a movie star when he puts on his designer glasses, and he’ll be able to do that a lot in Arizona! And, for reasons of substance, the new hiring is inspiring. Kingsbury serves Arizona’s primary mission, which is to help in the progress of quarterback Josh Rosen, who’s youthful energy will make it nearly impossible for Larry Fitzgerald to retire. It looks like the Cardinals will be growing importance on the ideas of conversation between Rosen and Kingsbury. Once, Kingsbury was a failed college head coach, and now he’s one of the hottest candidates in the NFL. So, the fan base is energized, and McVay’s success will surely help, and hiring will surely benefit Steve Keim, the general manager.